What Is Keller Williams Profit Share? Keller Williams Realty has created a unique wealth-building platform or profit sharing, through which our leadership teams and office owners reward employees who contribute to a market’s growth by attracting productive associates to the office. The program is entirely voluntary and available to any associate who wishes to participate. The income you can receive from Profit Share ─ your reward for helping the company grow ─ is an entirely passive income opportunity. You share in the profits of the company like an owner would, but without any personal risks or investing any capital. 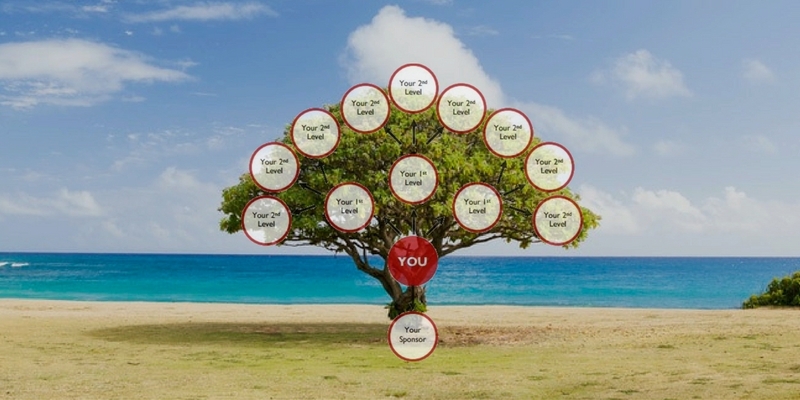 Keller Williams Profit Share system is not some sort of Multilevel Marketing Scheme. Multi-level marketing opportunities usually require both buying inventory/services upfront and mandatory quotas to reach any real incentives. 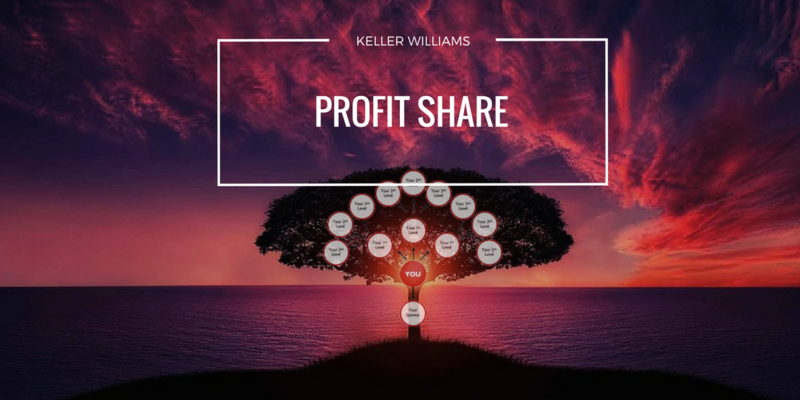 At Keller Williams Profit share system there are absolutely no costs and no quotas, no down payments, no legal risk, associated with participating in profit sharing. An associate joins any Market Center in Keller Williams Realty and names you as her sponsor. In a particular month, as part of her split, she pays Company Dollar to her Market Center. During that month, her Market Center is profitable. On the 21st of the following month, some of the Market Center’s profit is automatically deposited to your account. Special Note: You are not getting a portion of the associate’s commission. You are sharing in the owner’s profits. When you’ve been a Keller Williams Realty associate for three years and a day, you are vested. When you are vested, you could leave Keller Williams Realty and still receive Profit Share. You can will your Profit Share to a beneficiary. 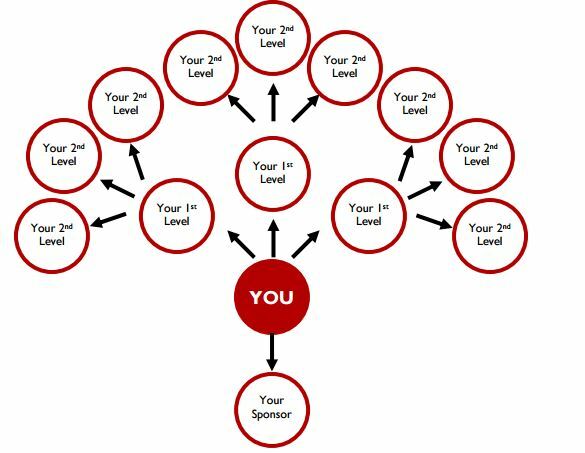 If someone names one of those people as a sponsor, they go into your “second level.” Currently, the Profit Share system grows seven levels. Once, Keller Williams La Quinta surpassed $140,000 in Profit Share for that year. New Team Leader Mark Kunce, who joined the market center in November 2017, thinks we can do that again. He vowed to continue the effort of helping associates achieve their goals and Market center growth. “We want everyone here to have that partner mentality. And I need everyone to hold me accountable when I am not doing my job (recruiting or coaching). If we can hold each other accountable, we can achieve extraordinary results. Accountability makes sure we’re growing. It helps us move toward our personal goals, professional goals, market center goals”, said Mark. If you have any questions about Profit Share, please contact Keller Williams La Quinta!